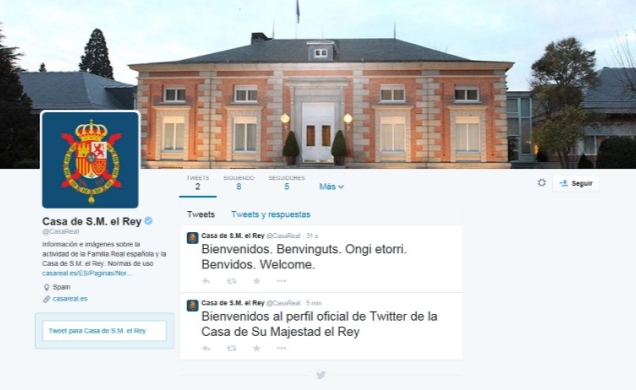 The Spanish Royal Household has joined Twitter, officials announced today, under the account @CasaReal. 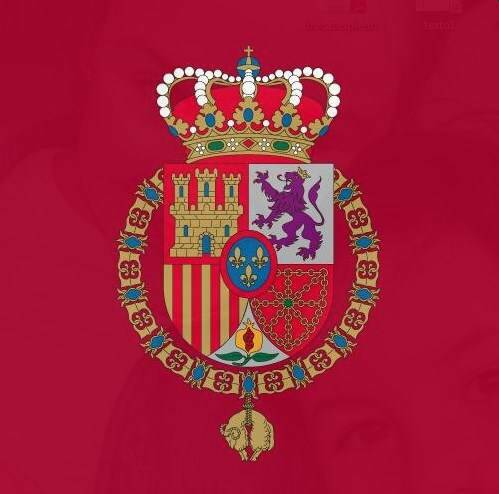 The Royal Household’s Twitter page features the King’s Coat of Arms and a picture of Zarzuela Palace. Joining Twitter follows a website upgrade and getting a YouTube account, among other web and social media offerings.